iPadGlove - handy iPad holder (case). Patent pending. 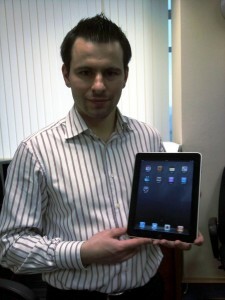 iLove iPad — these were the first two words coming up to my mind when I took the new iPad in my hands. But two months ago I was already thinking about a kind of handy holder for iPad. iPad is not just an eBook reader but already not an iPhone. It’s something more, something new and very special. 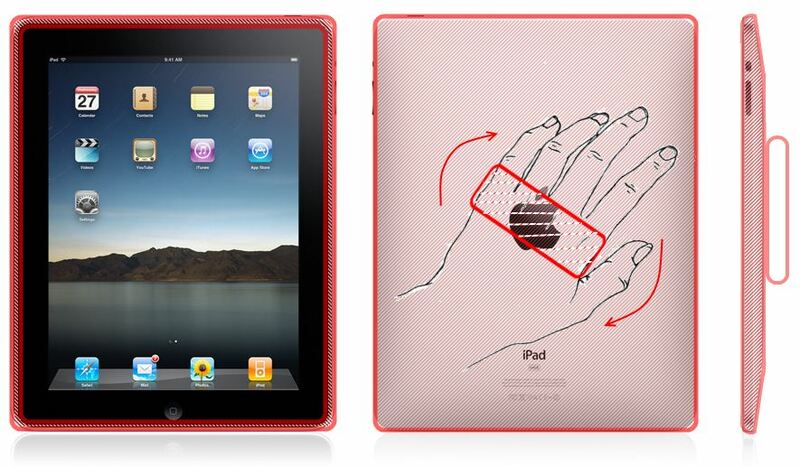 Just like any other special device iPad needs special cases and holders not just standard once. 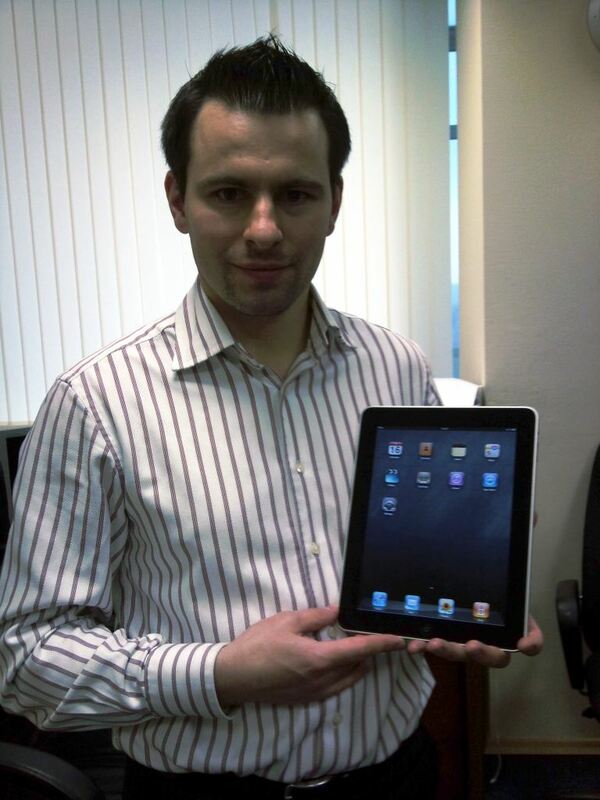 iPad created to be mobile – the stuff you can always carry with you. But iPad is far bigger than iPhone. You do can hold iPhone in one hand for hours – not iPad, moreover if you hold iPad with one hand (3-4 fingers) you will get tired within 10 minutes. The standard silicon case like for iPhone is not a solution – it won’t save your iPad if you drop it. The standard old-style case for eBook reader is also not a solution as iPad is created to be rotated. 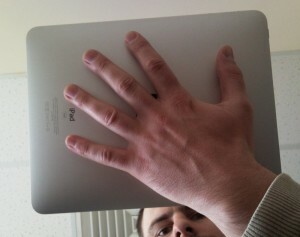 What I suggest is an iPadGlove. iPadGlove is a silicon case with a special rotating handy holder. What are the advantages of iPadGlove?